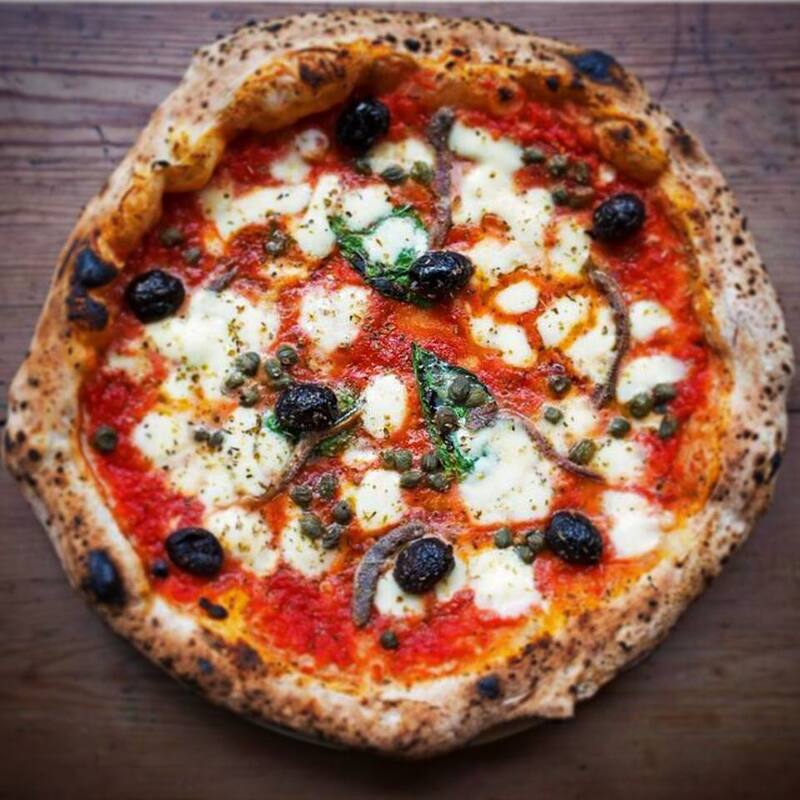 Neapolitan style pizza in Soho! 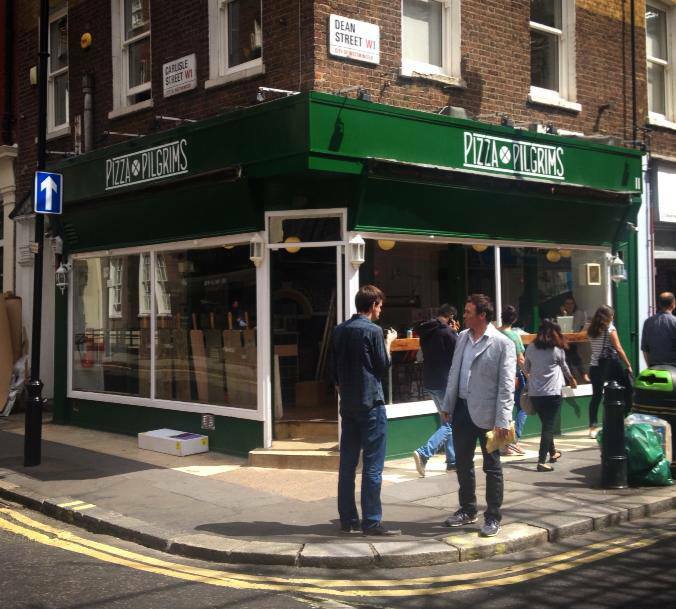 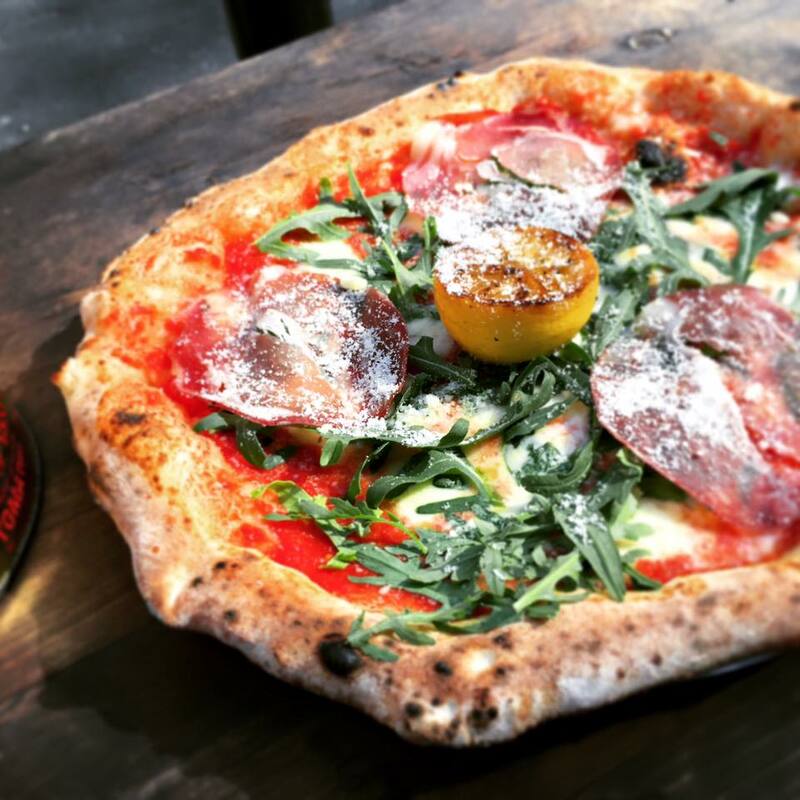 Pizza Pilgrims started as a van on Berwick Street Market following a pizza pilgrimage round Italy. 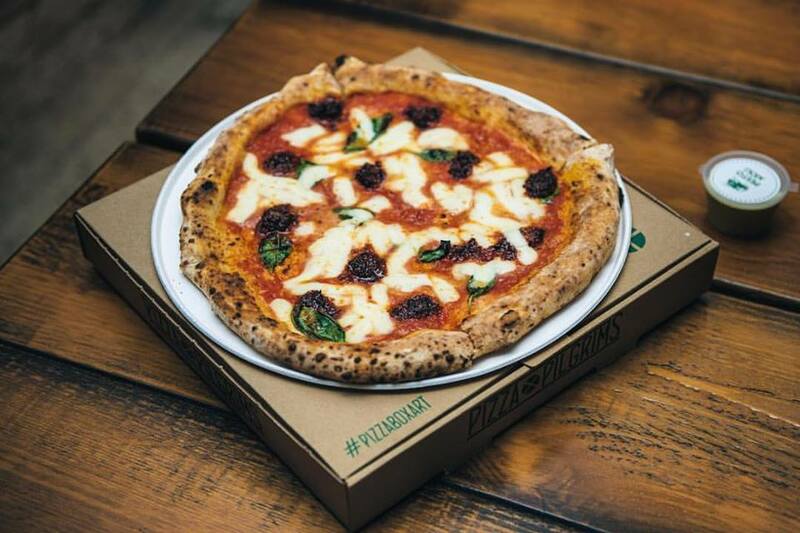 Now we have a restaurant with the same great pizza, beers, cocktails, a fussball table and questionable music… Come say hello!